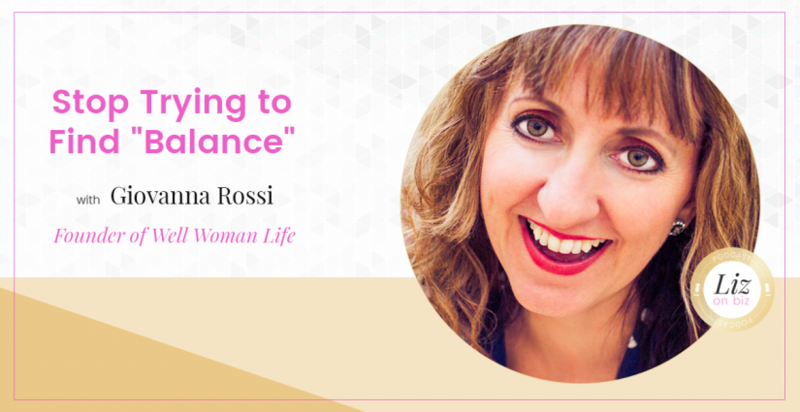 Giovanna Rossi is the President and CEO of Collective Action Strategies, LLC, a consulting firm dedicated to improving the lives of women and families through strategic planning, management and communications. 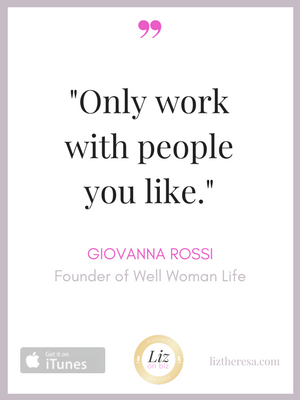 Giovanna is also the Founder of Well Woman Life, which supports women to achieve their highest level of fulfillment and well-being, and the host of The Well Woman show, a radio show on KUNM 89.9fm and a podcast on iTunes. [2:00] – Hard to balance time versus responsibilities at home. [5:35] – The importance of putting yourself first. [8:44] – Giovanna shares her story. [15:45] – What is Well Woman Life? [21:06] – How does burnout show up? [27:06] – What does Collective Action Strategies do? [31:20] – A conversation with an “old-school” CEO on the value of working at home. [34:17] – Her last words.